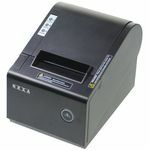 The TM-295 is the smallest slip printer. 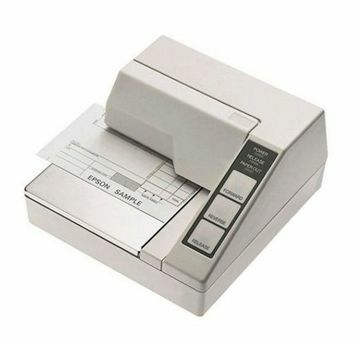 Widely used by many companies from Hospitality to Credit Authorization to Banking. 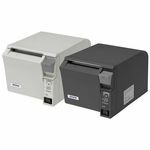 the TM-295 offers printing capabilities of normal double and quadruple size print in either horizontal or vertical formats. The TM-295 will print multi-part copies. 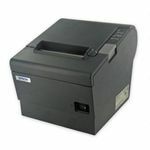 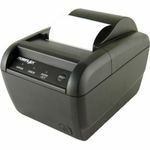 original and two copies and supports dual cash drawer capability. The TM-U295 is also equipped with a host of user-friendly features, such as an easy-to-operate touch panel and an automatic paper eject function. 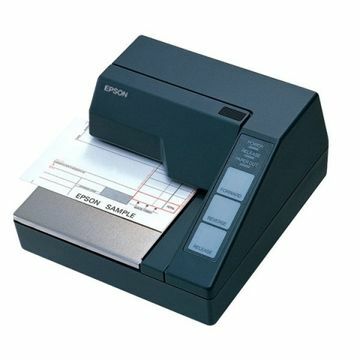 And, for the widest range of applications, connect the TM-U295 to an Epson Intelligent Module.